Planning permission was originally granted for this site in 2012 for its redevelopment with a 135 bed hotel (which followed on from an earlier 2009 permission). Following on from this, the site was acquired for the first European development from New York-based Gansevoort Hotel Group in 2013. 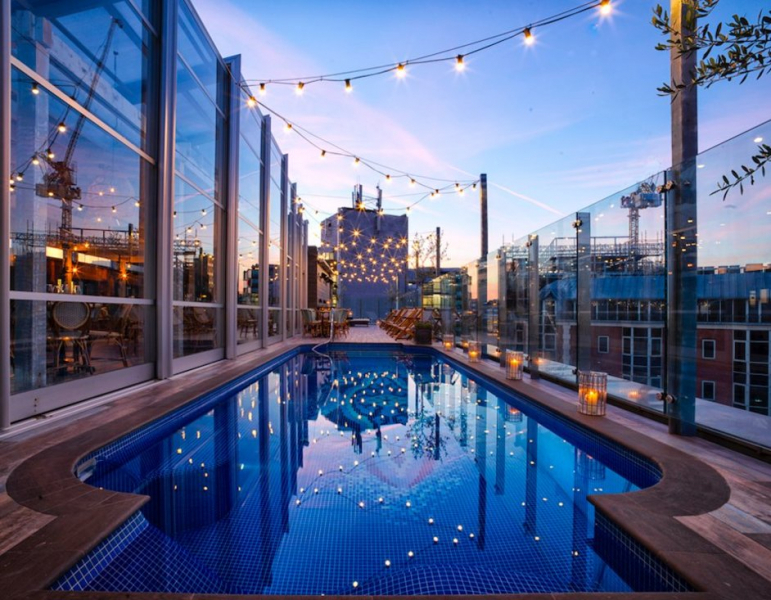 The full-service urban resort features 120 guest rooms with seven luxury suites, a restaurant, bi-level bar, rooftop pool and lounge, 24-hour fitness centre and meeting and event space in a nine-story building (six above ground, three below). 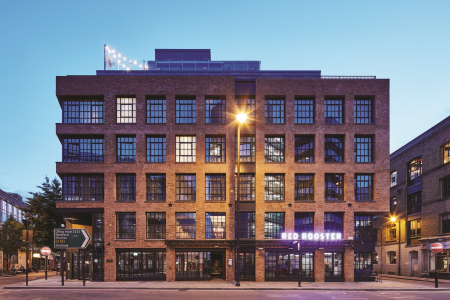 The hotel connects Gansevoort’s signature style with the urban vibe of the up-and-coming Tech City hub in Shoreditch, paying homage to the area’s creative industries with local art featuring throughout the scheme. The design has an exterior of dark and light brick combined with traditional factory style windows to blend in with the hotel’s surroundings. CMA Planning acted for the new owners to make further amendments to the permission, to secure approval for their proposals. This process involved various s96a non-material amendment submissions and a s73 material amendment condition. CMA then assisted with discharging the planning conditions to ensure a prompt start on site could be made. The scheme was completed in 2017.